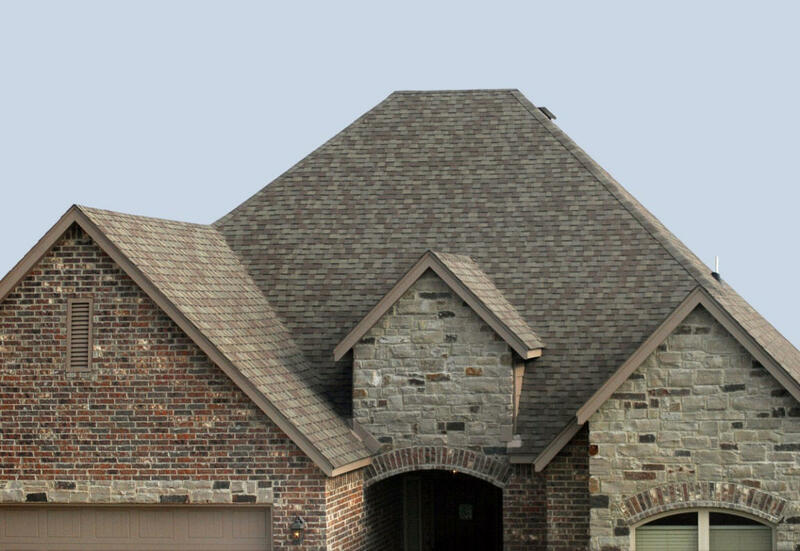 Call us for roof repairs and replacements! 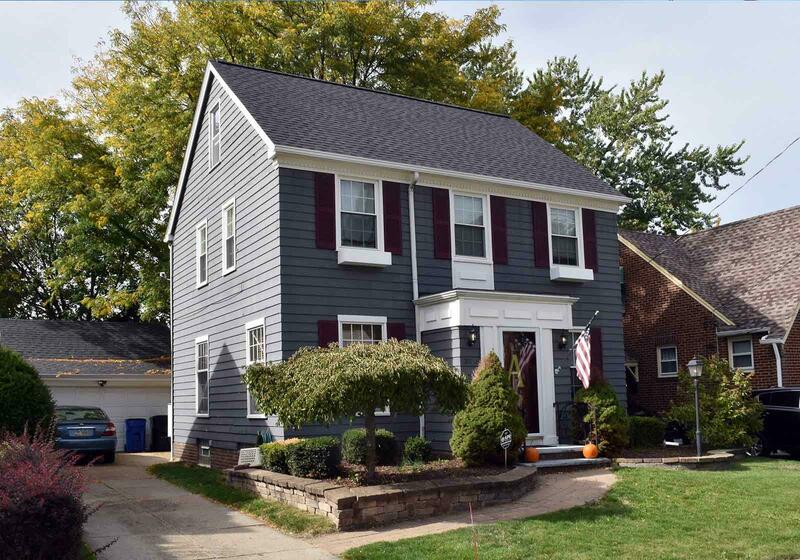 We are a locally owned and operated roofing contractor serving the Cleveland area since 2006. 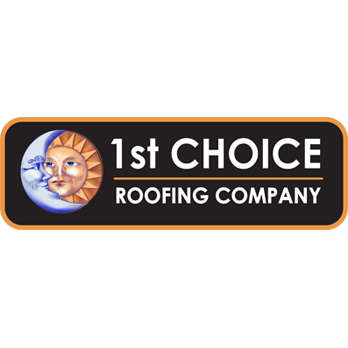 We offer both commercial and residential roof repair and services. 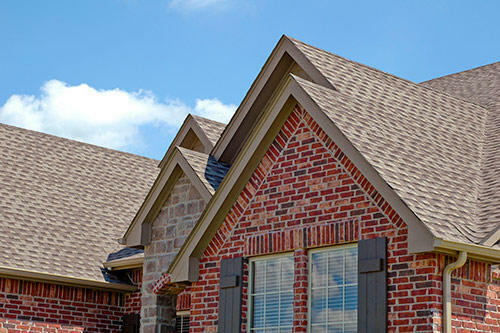 From roof replacements to regular service, we can do it all. In addition to flat roofs, we repair and service copper roofs, slate roofs and other metal roofs. We're experienced with installation of EPDM roof systems, TPO roof systems and PVS roof systems as well. Contact us today and see why our customers recommend us so often. Our customer service is second to none and you can count on us to be there when you need us! Call now! Currently there are no reviews for ' 1st Choice Roofing '.